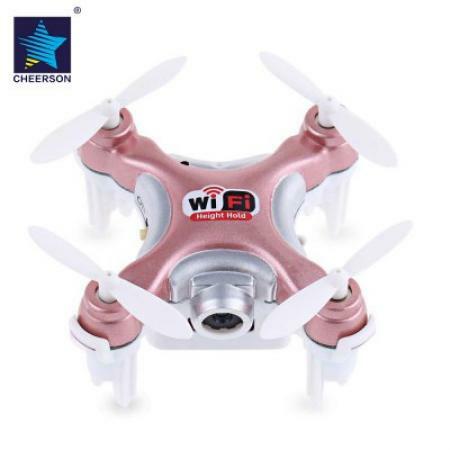 ● This is a 2.4G and WiFi control quadcopter with FPV function, which allows you to control the quadcopter and realizes image real time transmission through the transmitter or when you connect the quadcopter with your mobile device through WiFi, two ways for you to play this RC toy. 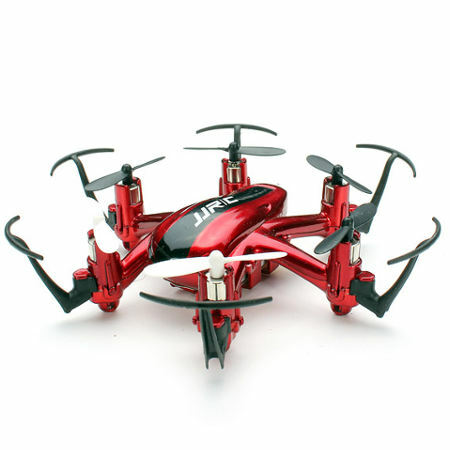 ● 2.4GHz transmitter ensures the strong anti-jamming capability, controlling distance is about 40m, so that you can play with other RC toys. ● With 0.3-mega-pixel camera, you can capture the unforgettable moment. Images and videos will reserve in the phone thus you can share them with your family or friends directly. 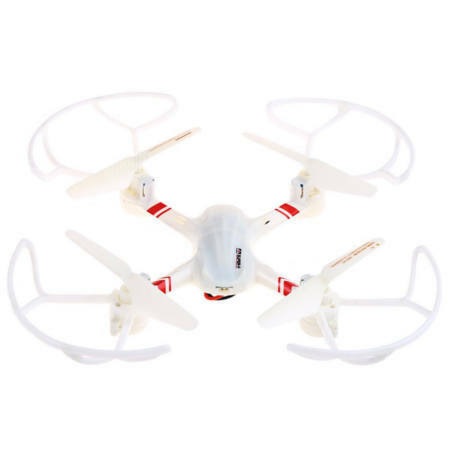 ● Sensitive and flexible operation approves even beginner to do some professional actions like rollover, air pressure altitude hold and hovering. 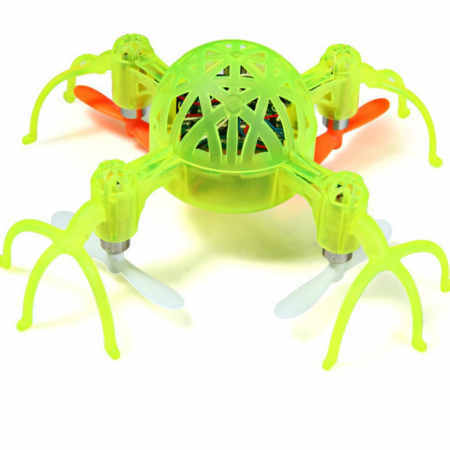 ● 6 axis gyro fly system with the more sensitive of gyro's regulating, more stable and flexible flight. ● High efficiency USB charging with charge protection, the power supply ends automatically when the quadcopter is full charging. 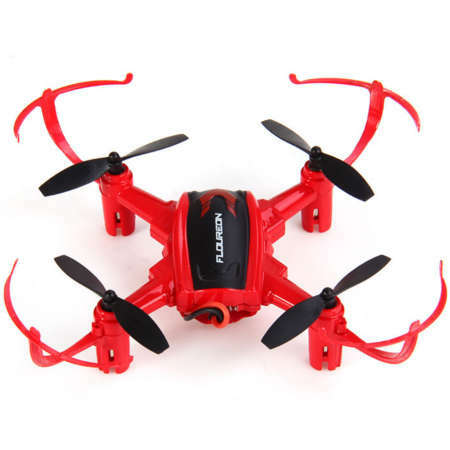 ● Bright LED light, play a beautiful and colorful night flight show with this lovely toy.